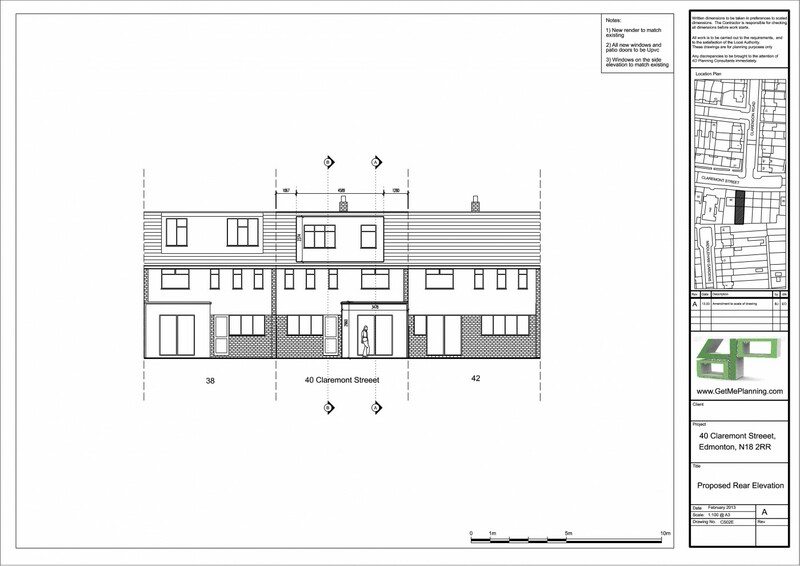 Single storey rear extension, loft conversion with rear dormer. 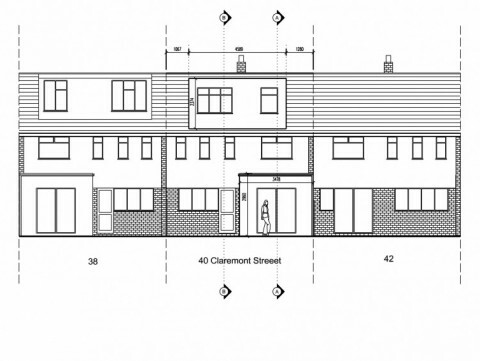 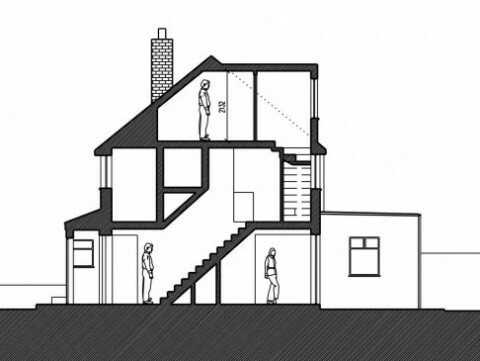 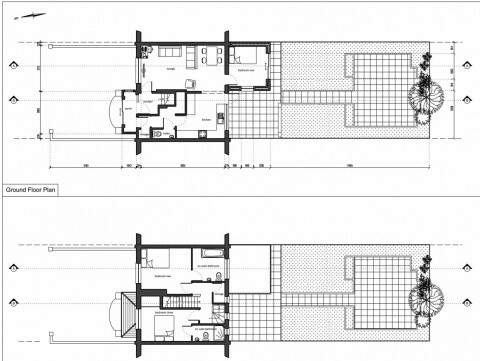 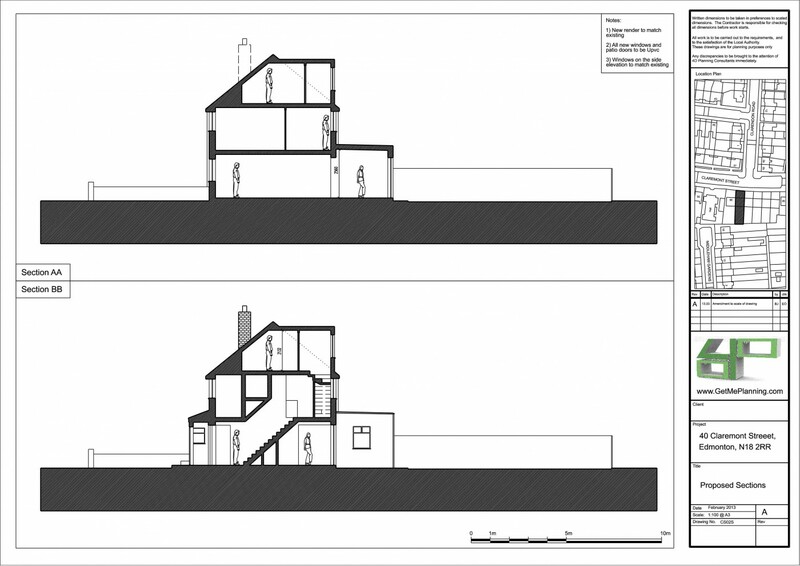 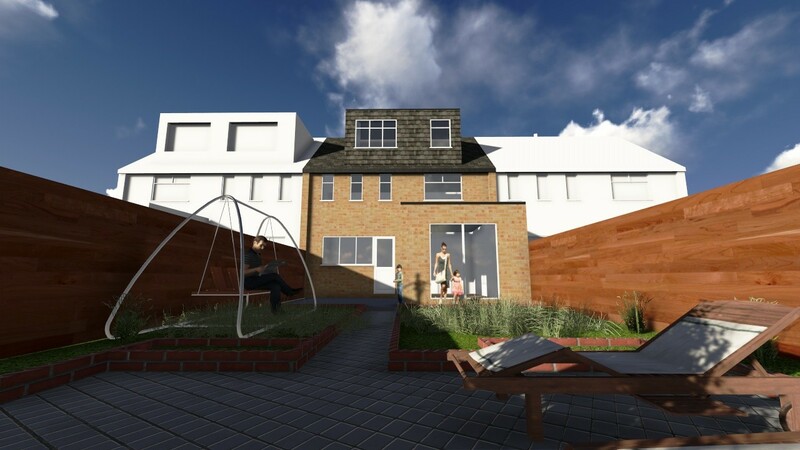 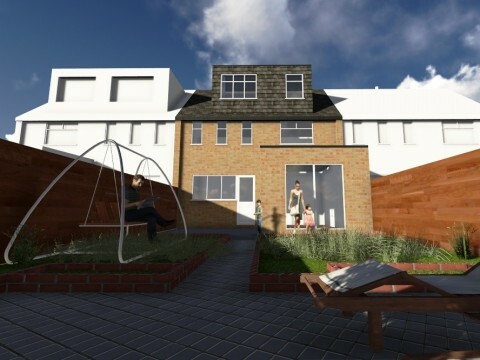 4D Planning designed an extension to the ground floor of the mid terrace property and a rear dormer to convert the loft space - to comply fully with the Permitted Development requirements. 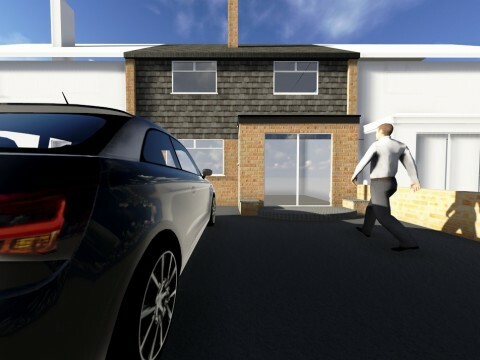 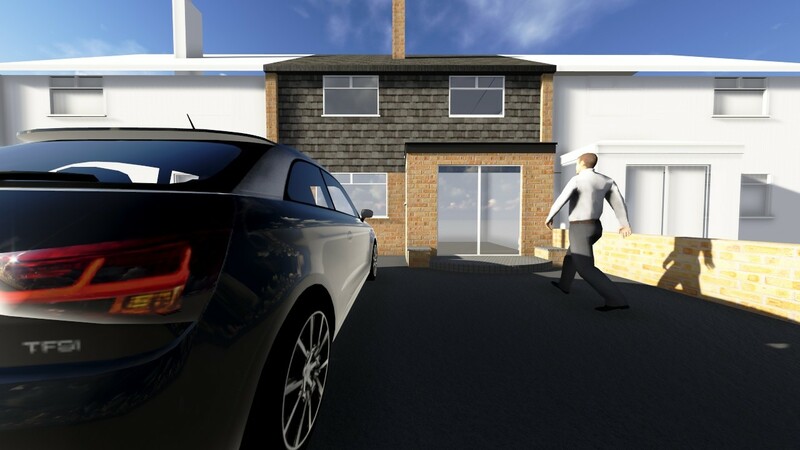 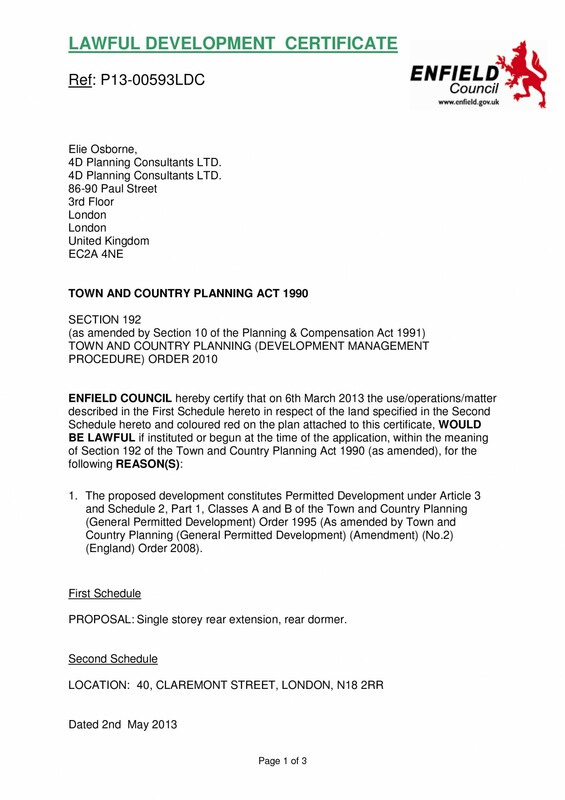 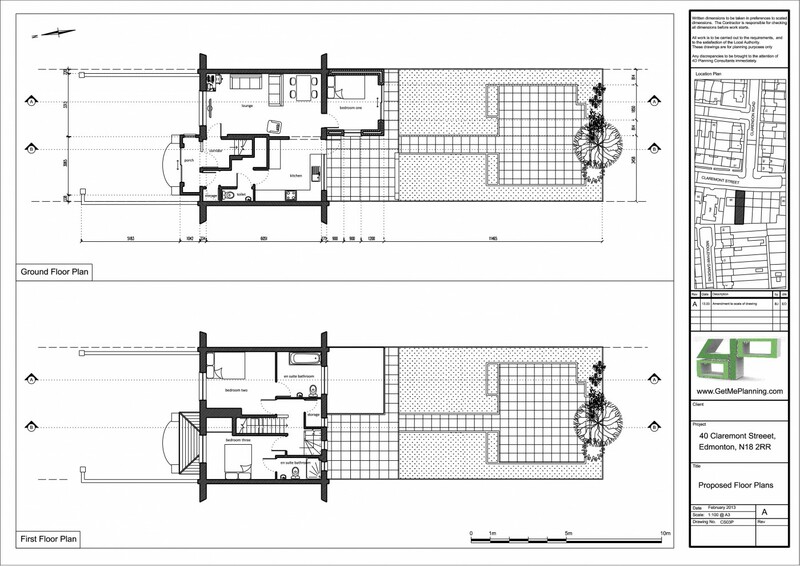 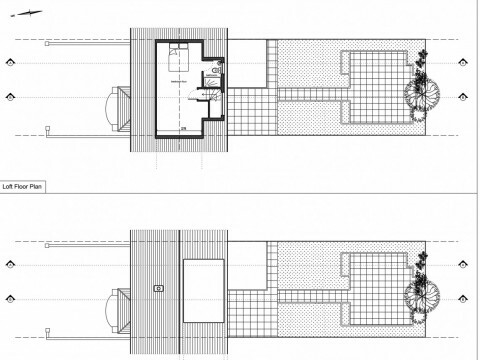 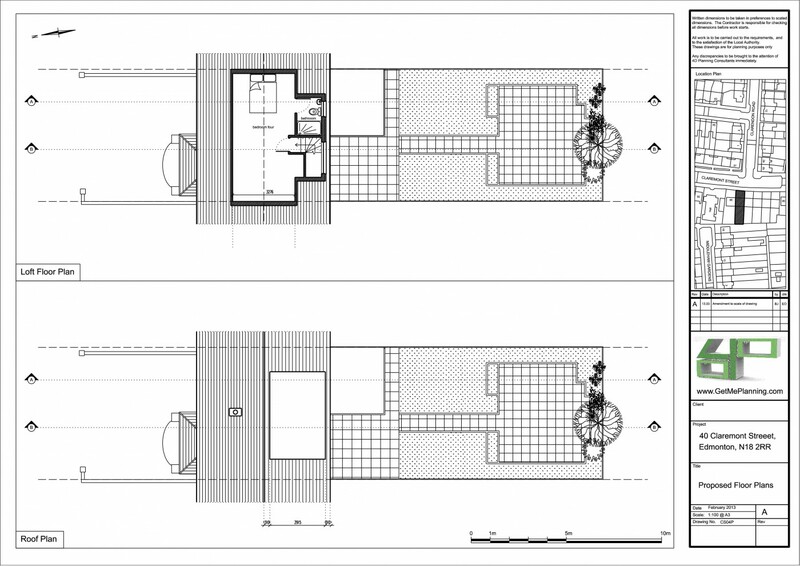 4D Planning produced the architectural drawings and some 3D visuals for the client's benefit.